Spectrum Research Asia Sdn Bhd is a market research consultancy, an independent company of consultants, serves to provide objective market information and market consultation services to businesses. 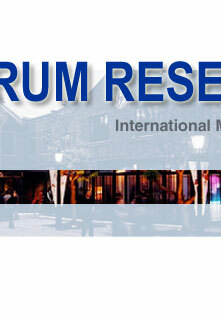 Spectrum Research Asia Sdn Bhd is associated with Spectrum Group Australia. 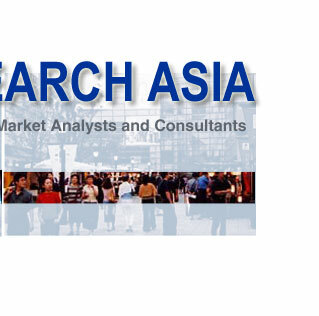 It is established to offer market research and consultancy services to clients in the Asia Pacific region. 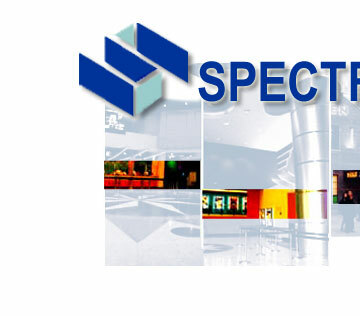 Spectrum Group Australia has conducted over two thousand major retail (shopping centre, retailers) and entertainment outlet (cinema, family theme park) market studies worldwide since its original formation in 1974.
to service our clients by prompt response to their needs, excellent technical support and effective implementation of projects.